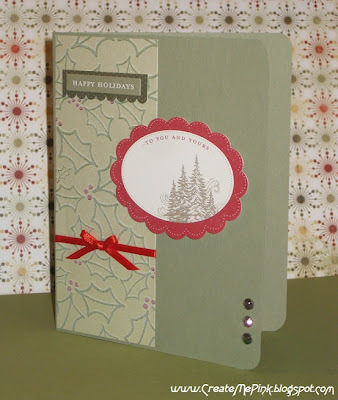 Finally got to use my Bold Blossom Stamp Set. 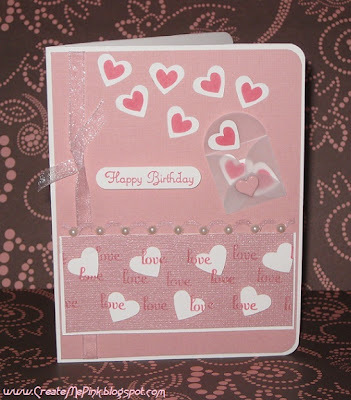 I've been using the sentiment with lots of my cards...love it. There is so much I can do with this set! I dusted off my Cricut and got to work on a card for the ICRC7. 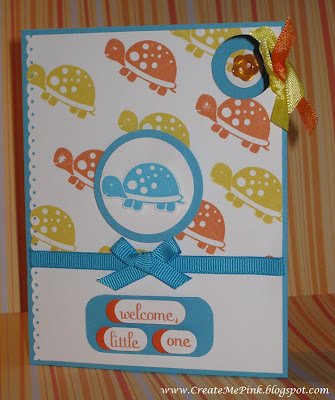 They are looking for a card that features creatures that are big and small...I used a stork and butterflies. 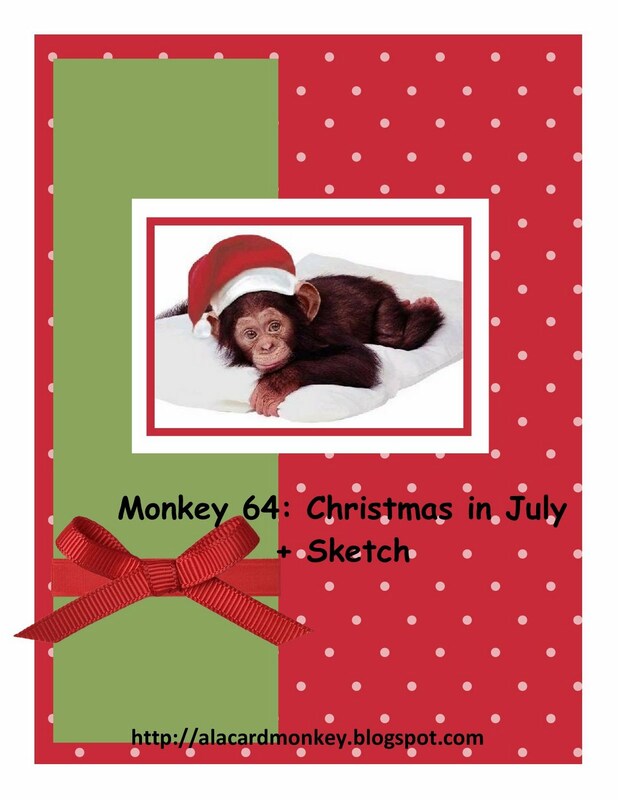 Winner at SPCC and Guest Designer at A La Card Monkey! 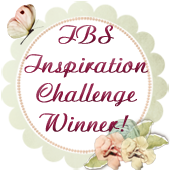 Simple rules, great challenges, and cool prizes...check them out! 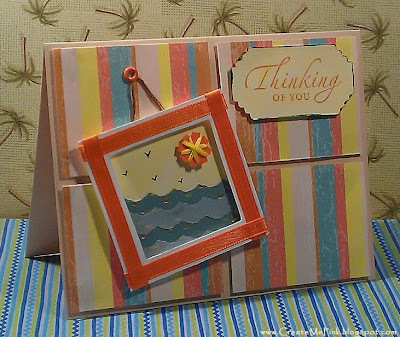 I was also invited to be a Guest Designer by the super cool ladies at A La Card Monkey, after my "Thinking of You" card was selected to be one of their favorites! The challenge was buttons and bows + sketch...here is my "Guest Designer" entry! Hehe...yes, I do like the sound of that! 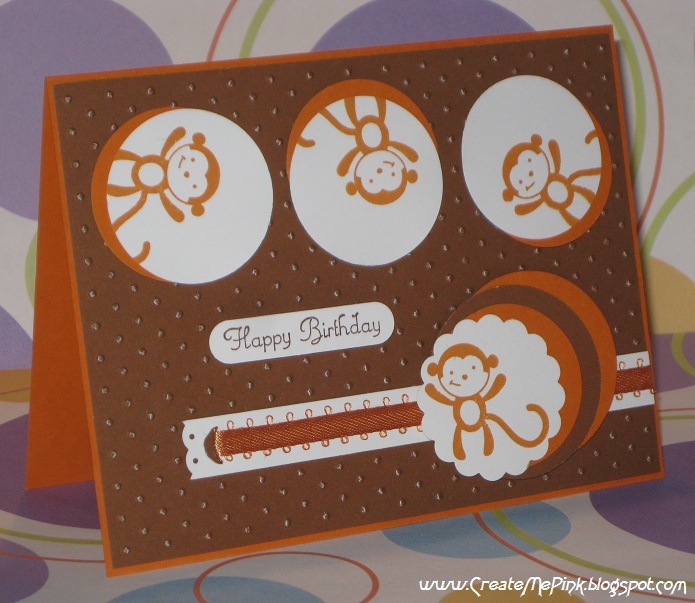 I'm totally in love with the "Fox and Friends" stamp set by Stampin' Up. 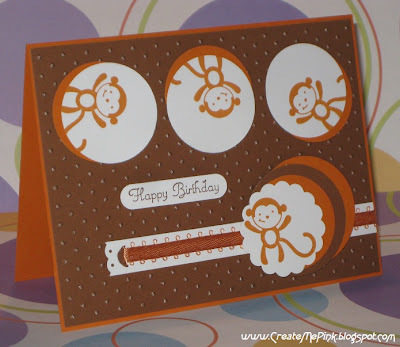 Here's a card I made using the cute monkey stamp. 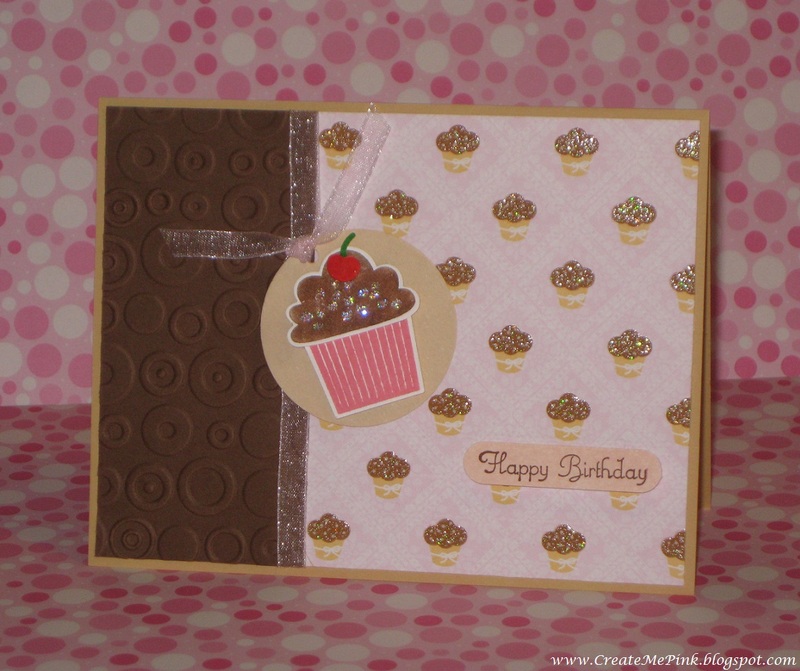 July 7th was Chocolate Day...I learned this while visiting CCEE Stampers. 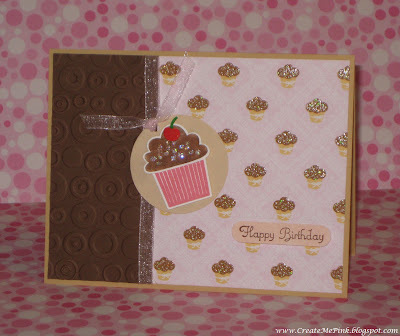 Their challenge asks to make a monochromatic card in chocolate colors, or a card with a chocolate connection. I made a chocolate frosted cupcake...yum! 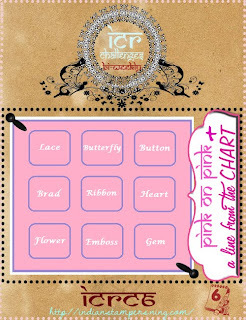 Pink on Pink Card - ICR Challenge! 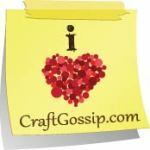 I was flattered when the ladies at the Indian Craft Room (ICR) asked me to set up their new challenge. 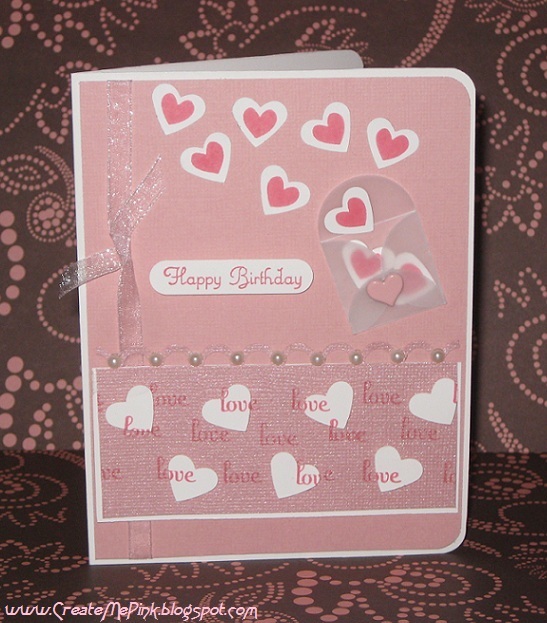 I of course chose to do a PINK on PINK with a twist.....the twist being a tic-tac-toe chart! Although white/cream are allowed, the rule is NO BLACK! 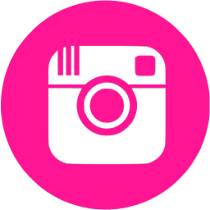 Find out more by visiting their site! 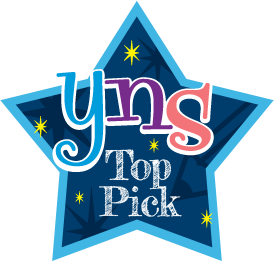 If you haven't signed up, you are missing out, as they have a great sponsor this week! 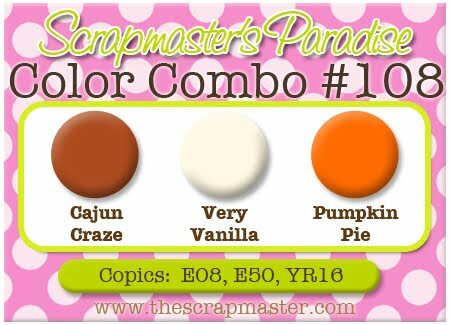 ...So, I just had to join in on the 'Pink & Brown' Challenge over at Little Claire's. 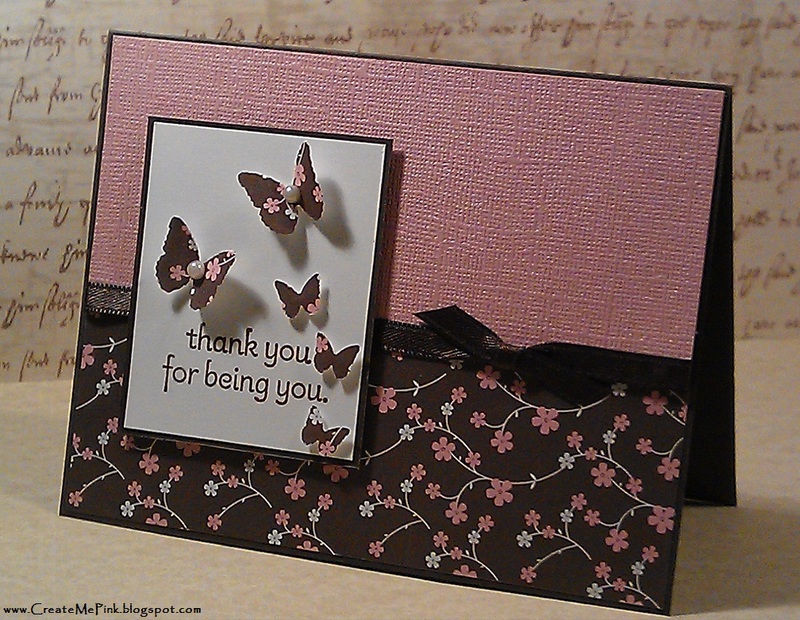 I also entered it into the Flower Challenge over at Charisma Cardz Challenges! 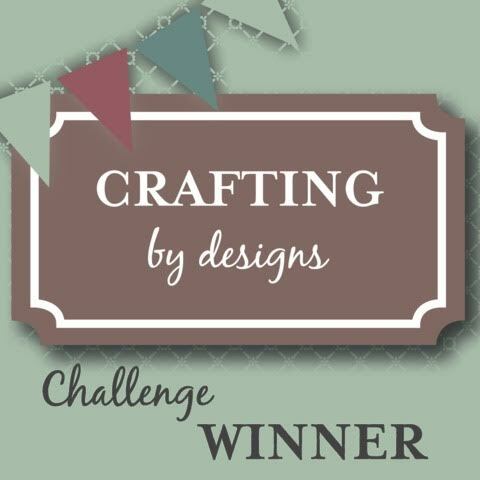 It feels like it's been months since I've crafted! Well sort of has, so made a few cards today, and promised myself I wouldn't take such a long break away from crafting and blogging ever again! 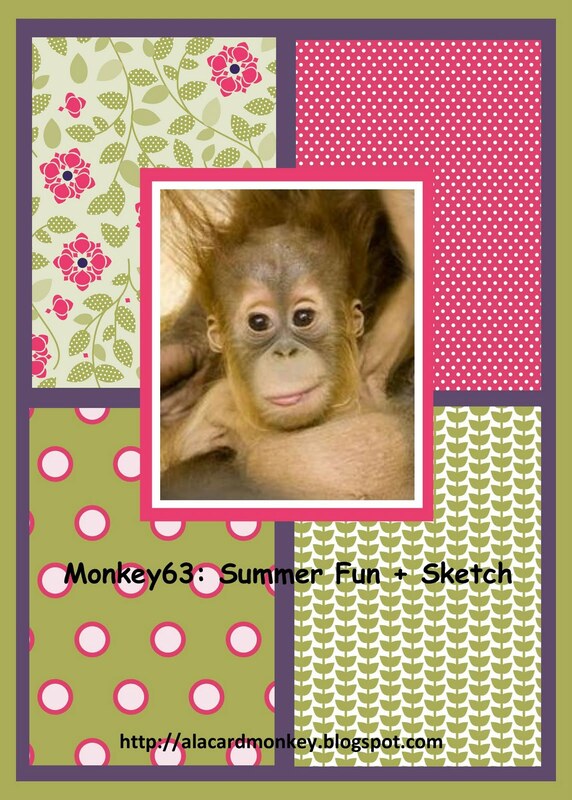 I'm entering this particular card into the Summer Fun Monkey Challenge 63 over at A La Card Monkey ...How cute is the monkey in the sketch below?